John Howard was Australia's 25th Prime Minister and our second longest serving PM. After a meteoric rise to become Treasurer at 38, the self-described economic radical and social conservative was sidelined. 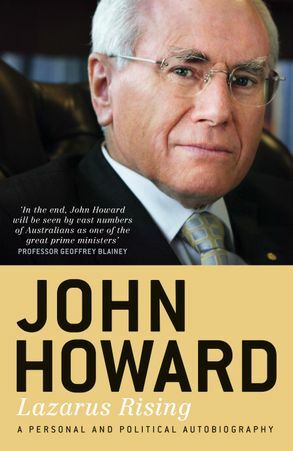 Years later, Howard bounced back to lead the Coalition to a resounding victory.